With aggravated robbery and burglary cases going down more than 30 percent for November, Police are urging the public not to be complacent. 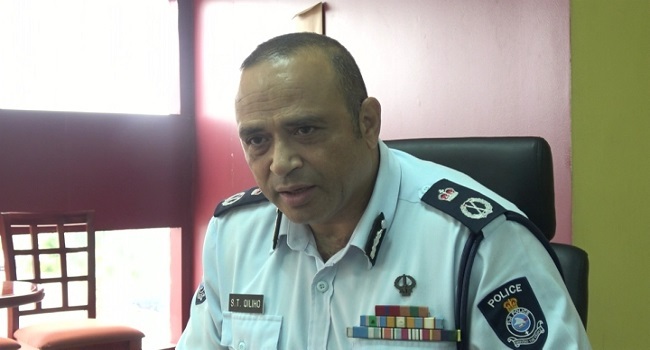 Police Commissioner, Brigadier General Sitiveni Qiliho, says everyone needs to do their part and ensure measures are in place to secure their possessions and properties. Operation Yadrayadravaki was activated at the beginning of this month as means to counter the crime wave, as over the last three years the highest number of criminal activities were recorded in November. The Commissioner is also urging parents and guardians to be aware of where their children are at all times, who they’re with and the activities they’re involved in.